Do you agree with Royal Mail’s 11-man squad? Most of us will recognise a few, if not all, of these famous faces. This line-up is Royal Mail’s ultimate ‘dream team,’ eleven greatest ever football players, chosen to feature on their new set of stamps – on sale now – marking the FA’s 150th anniversary. Now you know who they all are, do you agree with Royal Mail’s selection? There are a number of obvious choices that few would contest. Bobby Moore, for example, the only World Cup winning captain or Gordon Banks, regarded by many as the greatest goal keeper ever to play for England. Now I’m no expert on the beautiful game but I’m surprised Paul Gascoigne isn’t included on this list. The same possibly goes for Peter Shilton. 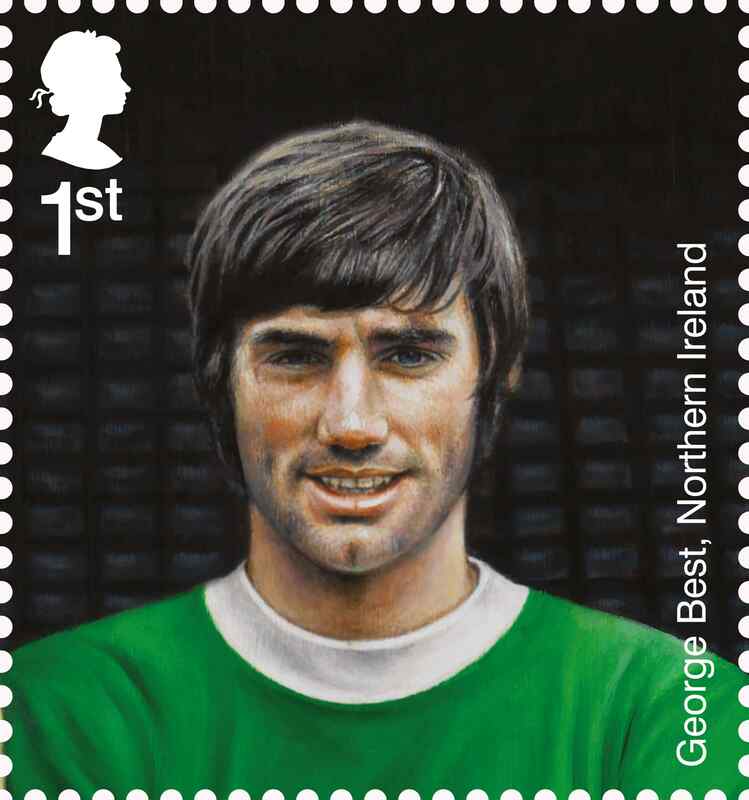 Royal Mail themselves admit not everyone may agree with their choices but that they chose 11 men “whose key senior career was within the years 1963-1990s” or, those “who have a cult following and widespread agreement of genius on the pitch” such as the late George Best. Of course if the team had included present day players, it would have looked different again. But whatever your views on the chosen team, there’s no doubt they would have made a formidable line-up. I should think that Royal Mail researched the success of the players chosen both at national level and the teams they played for throughout their football careers.I believe the players selected would have formed a very good team. I think it was a good selection, bot being ancient person< I would like to have seen players like Tommy Lawton, Stanley Mathews, Tom Finney etc. etc.